Program all the current hearing aids with Connexx 9. We always send the most current version DVD or select the download option. Requires a Hearing Aid Programming Device to connect to the hearing aids. (Hi-Pro, connexxLink, connexxAir, NoahLink Wireless). 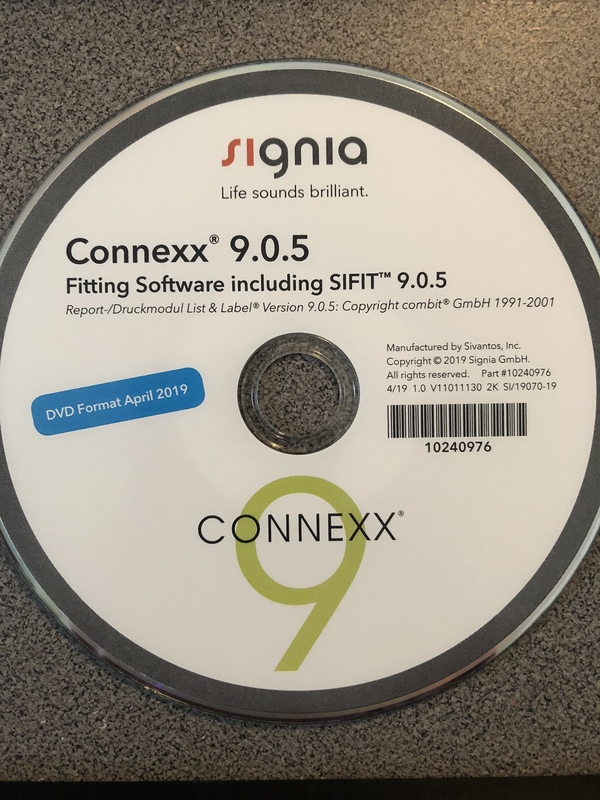 Connexx 6.5 DVD is also available to program older hearing aids; 00, 01, excel. Select option to purchase.